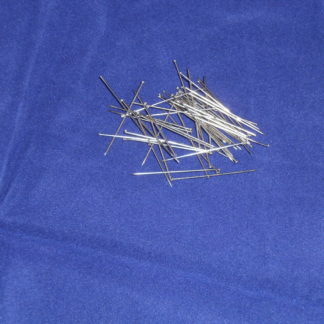 Well suited for mesh materials, such as laundry bas. 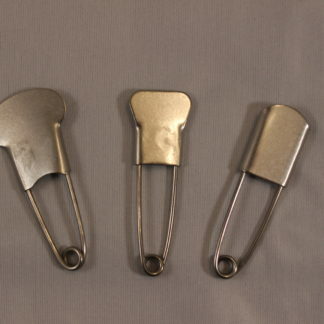 This nickel-plated Stainless net safety pin keeps your open top mesh laundry bag closed, and the garments inside. 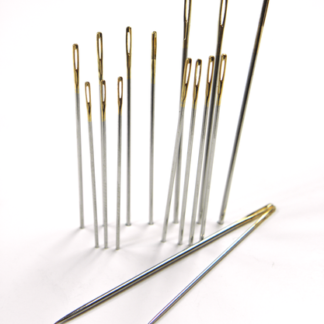 Having a safely attached to the head and a blunt tip, this safety pin is simple and dependable. 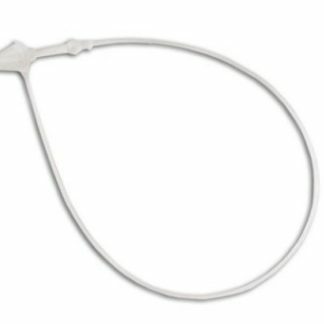 Simply pull the top and of the laundry bag and mesh together, now you are ready to secure it with a net pin. 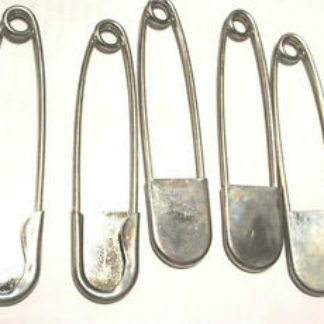 Laundry Bag/Net Pins are made of stainless steel wire, nickel plated, for the highest resistance to corrosion and oxidation. The points are safety-blunted. 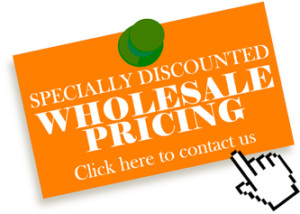 Well suited for mesh materials, such as laundry bags. 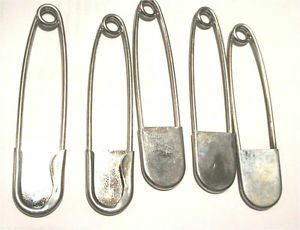 This nickel-plated Stainless net safety pin keeps your open top mesh laundry bag closed, and the garments inside. 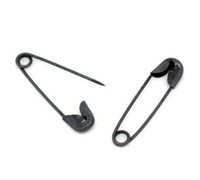 Having a safely attached to the head and a blunt tip, this safety pin is simple and dependable. Simply pull the top and of the laundry bag and mesh together, now you are ready to secure it with a net pin.